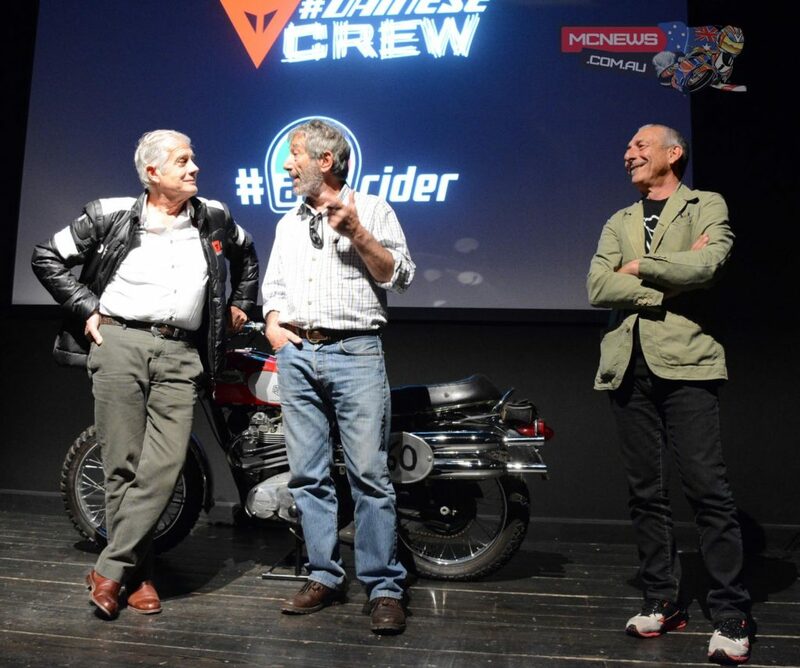 The two Italian riders who have made international history – told the gathered press and motorcycle industry professionals about their experiences working with Dainese, a company that accompanied and assisted them both throughout their careers. 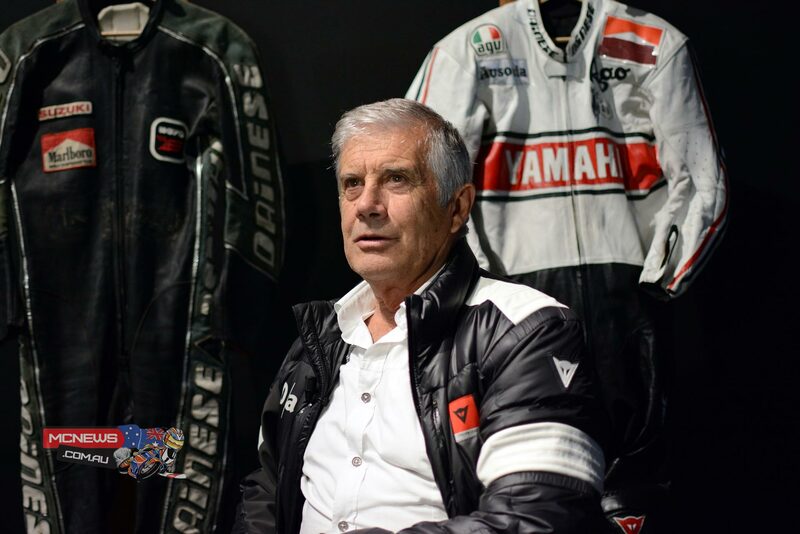 The 15 times World Champion Giacomo Agostini and Marco Lucchinelli this week presented the fifth episode of the Dainese webseries at the Deus Café in Milan entitled Old Dogs. “When I started racing, racing leathers were little more than a layer of hide and didn’t protect us. If you fell, there was a real danger of hurting yourself. The leathers split apart, helmets weren’t safe and the tracks were dangerous – there were footpaths, guardrails and no run off areas. “The driving passion behind Lino Dainese was to change things…he always sought compromises to make riders feel safer but that did not affect aerodynamics, lightness or comfort. “He achieved just that – he created thicker but light racing suits, introduced the use of protection for the knees and back and investigated the potential use of airbags for more than 10 years,” said Giacomo Agostini. Marco Lucchinelli instead remembers how “Dainese has always been a very important brand name but what made it stand out from the rest was the passion Lino put into it. This went far beyond just business and mere interest. “I’ll give you an example – the only year I didn’t use a Dainese suit – the year in which I won the World Championship – my Spanish sponsor couldn’t provide me with the suit I wanted. Despite this, Lino made me one and, to round things off, even put the Spanish sponsor’s name on it. “That says it all – it was the spirit of both Lino and Dainese, to protect the rider before all else”. As regards suits that can no longer be used, Dainese have now found a way of keeping them alive by recycling them and keeping their DNA intact. At this event, the company presented “moto re-cycling” in collaboration with Regenesi. 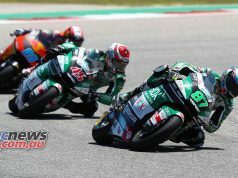 This company offers a range of accessories and small leather articles made from racing leathers used during actual championship races and testing sessions.